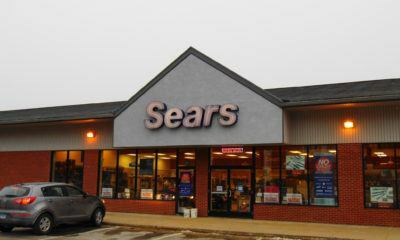 At the end of December, Sears revealed 80 additional store closures and an auction still planned for mid-January. Sears CEO’s offer to buy Kenmore: Boon or bane? 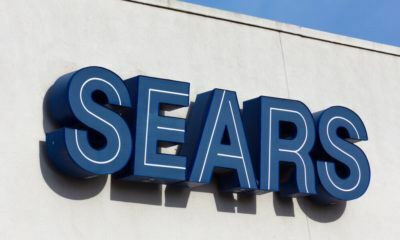 Rumors of bankruptcy emerge as Sears talks of purchasing Kenmore in the company's attempt to rise above its current financial distress.